So I am sure you have heard about getting your car winterized, but did you know that you should winterize your skin routine? 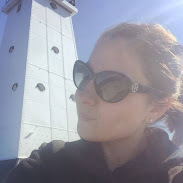 Here are my tips on how to save your skin during the frigid winter months. 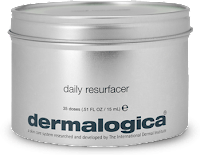 Sweep away those dull and flakey skin cells with Dermalogica's Daily Resurfacer which not only hydrate your skin, but brighten it as well. 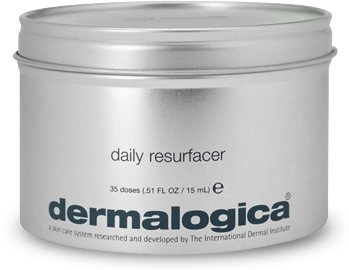 I also like Fresh Soy Face Exfoliant, however I find that the Daily Resurfacer by Dermalogica works better. Hydrate your skin by spritzing on a toner throughout the day, yes even over makeup. I recommend Dermalogica's UltraCalming Mist or Borghese Tonic Mist my mum swears by Borghese's Tonic Mist. Comfort sore and irritated skin by using a masque two to three times a week. 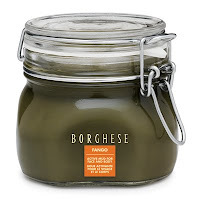 I recommend Dermalogica's UltraCalming Relief Masque or Borghese Fango Active Mud for Face and Body. Buy a heavier moisturizer that will allow for your skin to stay nourished day and night. 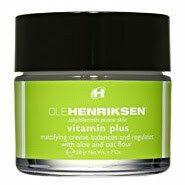 I love Dermalogica's Super Rich Repair or if you don't like the heavy moisturizer feel try Ole Henriksen Vitamin Plus Moisturizer. If you are like me and live in a state where winter contains a lot of frigid temperatures you definitely want a solid healing balm. 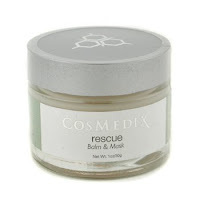 There are two that I have with me always, CosMedix Rescue Balm and Mask and Climate Control from Dermalogica Both of these really give exposed areas hydration. 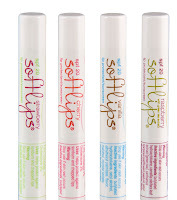 Give those lips of yours some hydration by getting a lip scrub. 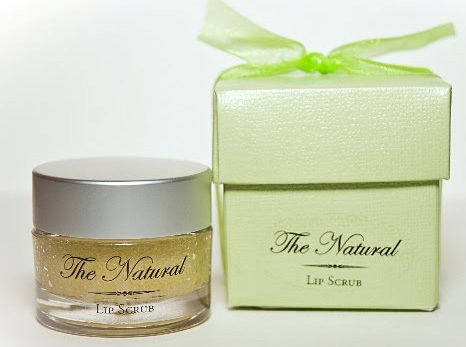 I love Natural Lip Sugar Scrub in lime and raspberry lemonade. • Remember to avoid using hot water on your body and face as it removes moisture from the skin. Instead, use luke warm water and pat skin dry...don't rub. 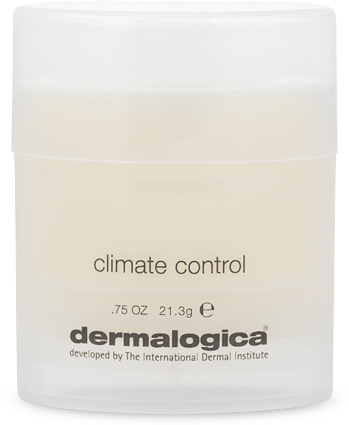 Also while skin is still damp you can apply your body moisturizer and this will help to lock in moisture. • Always carry a solid skin balm with you to touch up very dry areas, such as your cheeks during the day. 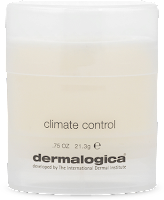 I love Climate Control from Dermalogica and CosMedix Rescue Balm and Mask. • Own a humidifier your skin will love you for it. Do you have any winterizing tips you'd like to share? That first cleanser is the one I use and love! I totally need to get my hands on a good exfoliater. My skin is screaming for it! That first picture of Reese is so cute- <3 her. i need to get some apple cin. cheerios! never had 'em. Hello bloggy bff! This post is fab -- I wish I had something like this a few months ago when I first moved to NC and almost shriveled up into one of those weird seaweedy guys in the little mermaid. It was awful! I still bug my husband for the body sized clarisonic b/c my poor legs miss FL and hate the NC cold! I did, however, discover that body shop's wise woman night cream works like a charm as a daily moisturizer in really cold, dry weather! I had no idea about not using hot water. Thanks for the great tips! I need that mud mask asap! I love the tips! Hope you have a wonderful wed. 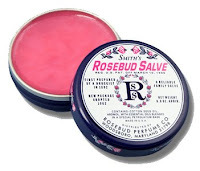 I love the Rosebud Salve! After a shower, I do not rub my hair with the towel. Instead, while it is still soaking wet, i wrap my hair in an old cotton t-shirt. This helps seals in the moisture and won't frizz out your hair. I always put lotion on right when I dry off after a shower. But, I don't really winterize my face routine -- just my makeup! I use liquid foundation instead of just powder foundation in the wintertime. Ooh, thanks for this! My face gets SUPER dry in the winter! My lips are always dry (no matter what), but when my face joins in the dryness, it's no fun at all! THANKS! I LOVE those tips! I am guilty of taking too hot showers and then getting dry skin. I need to change that up! I love Burt's Bees products!!! I love this post. It's so bloody dry in winter. The hair, skin and nails can take a beating. I try to soak in Sake bath once a week. My hair gets the Kerastase mask once or twice a week. And I'm religious with the 100% Pure Moisturizing Oil. The Fresh Soy stuff is nice, too. I got one in a sample before the holidays and really enjoyed it!! Mmm fajitas! How do you like the Clarisonic? I've been thinking about getting one! I started using a cream cleanser a couple of months ago and I love the way my skin looks and feels now. It has even helped with the wrinkles under my eyes. Also, LOVE the apple cinnamon cheerios... all-time fave for sure! My winterizing tip: super glue on the deep cracks around the fingernails (gross) and Bag Balm under my nose every night to help with the inevitable chap! Not glamorous, I know! Fantastic tips, especially the skin care! That is always my problem! I think I am book marking this! Thanks! One of my new year's resolutions is to actually wash my face at night... so I need me a cleanser. This is all wonderful advice, as my skin can't handle any more winter! Thank you for your comment. These are great tips, my skin is always crying out for more attention at winter time :) Following. 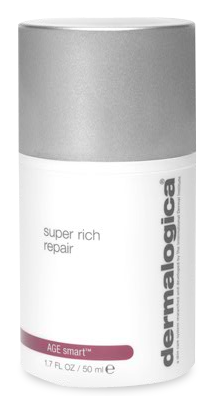 I love Dermalogica products, I have oily acne prone skin so I have to use the clay cleanser and the oil control lotion. I do use their antioxidant spray throughout the day. It is nice and refreshing. For my lips I use Badger Cocoa butter balm. I haven't found anything I like better yet. I just ordered some 100% Pure blueberry body wash and the pomegranite lotion. Their coffee eye cream is great, too. My furry snow boots should arrive today, so now I am good to go! Great post.